Library cards are free to anyone who lives, works or attends school in Lafayette Parish. A new applicant must show a photo ID and proof of current address, school ID or pay stub. All Lafayette Public School students automatically have a virtual library card. Students going into 9th grade or higher may complete an application with a school ID; students in 8th grade or lower need a parent or guardian to complete the library card application. Additionally, all student cards are fine free. Cardholders enjoy many borrowing privileges. They may check out books, magazines, videos, DVDs and CDs (music and audiobooks). In addition to these materials, the library also subscribes to numerous databases, many offering full text articles, where students and teachers can access articles from magazines, journals and newspapers. 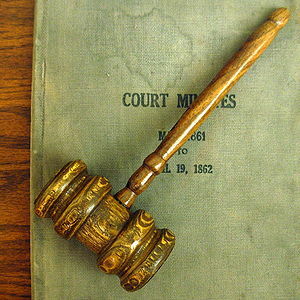 The databases are easily accessed from any computer with Internet access, using a library card number. 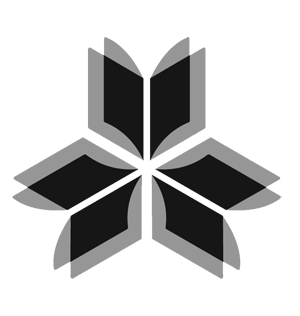 Notify library staff of upcoming research assignments so we can help your students when they visit our library branches. Email assignment alert information at least two weeks in advance to amy.wander@lafayettepubliclibrary.org. Lafayette Public Library offers many programs for teens in Lafayette Parish. All programs are free. Some of the programs we offer regularly are ACT practice tests, book clubs, movie nights, gaming programs and the Teen Performance Troupe. Please visit our teen program page for the current list of upcoming programs. Learning Express Library is an online database with middle school through high school materials and ACT/GED/HiSET practice tests. 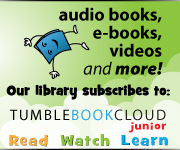 Access is free with a LPL library card. 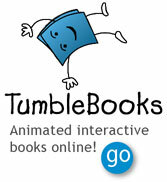 Classes or school groups may request a demonstration of this database. Every year we are able to adopt a couple of classrooms to offer ongoing book discussion groups or read-alouds from high interest books. Personalized help to teachers whose students will be visiting the library. If a teacher notifies us in advance of a specific assignment or research project, our staff could prepare a specialized resource list. This list would include book titles and databases pertinent to the assignment. Teachers are invited to book a student tour of the Lafayette Public Library. Tours will be focused to fit the needs of your students. 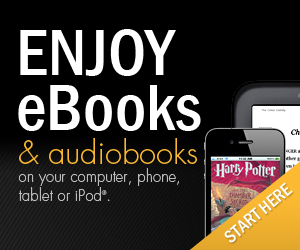 Students may choose from lots of contemporary teen titles and required reading classics in eBook and audiobook format to download with Overdrive software. A mobile app is also available. 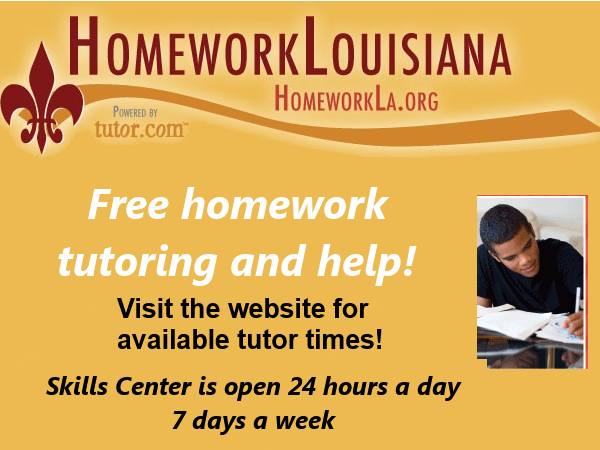 Homework Louisiana is a free online one-on-one research and homework assistance site with live tutors. 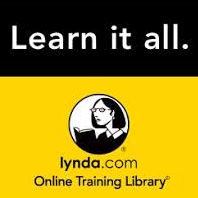 Free complete practice tests with Learning Express Library. This is available for ACT, GED/HiSET, PSAT, ASVAB and other standardized tests. Learning Express Library also offers free subject based tutorials to help students prepare for tests and school subjects. Pronunciator is a free online language-learning system that can help students learn languages like Spanish, French, Japanese, Mandarin Chinese, Russian and more. A mobile app is available.